He won the 1924 Nobel Prize for Medicine for inventing the electrocardiogram. He earned a medical degree from the University of Utrecht. His device has been much improved over the years, although the terminology for using it has remained the same. 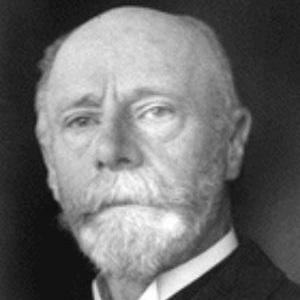 His father died when Einthoven was young, and his mother raised him in the city of Utrecht. Ivan Pavlov was another Nobel Prize in Medicine winner.